Editors Note: This post is sponsored by Basic Invite but all opinions are my own. I have a secret…. I am obssessed with great invitations!! I am the invitation diva! When I get a pretty invite I save it and keep it for memories! I believe that all occasions are worthy of a great invite! 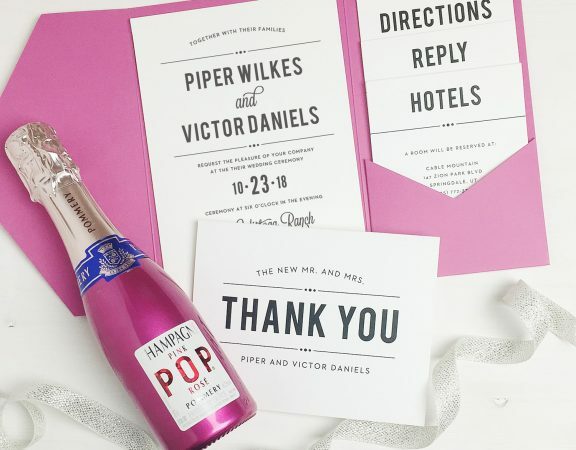 Whether it’s a save -the -date , bridal shower, wedding or bachelorette, it needs a proper invite! There is just something so special and official about opening up a beautifully crafted invitation. 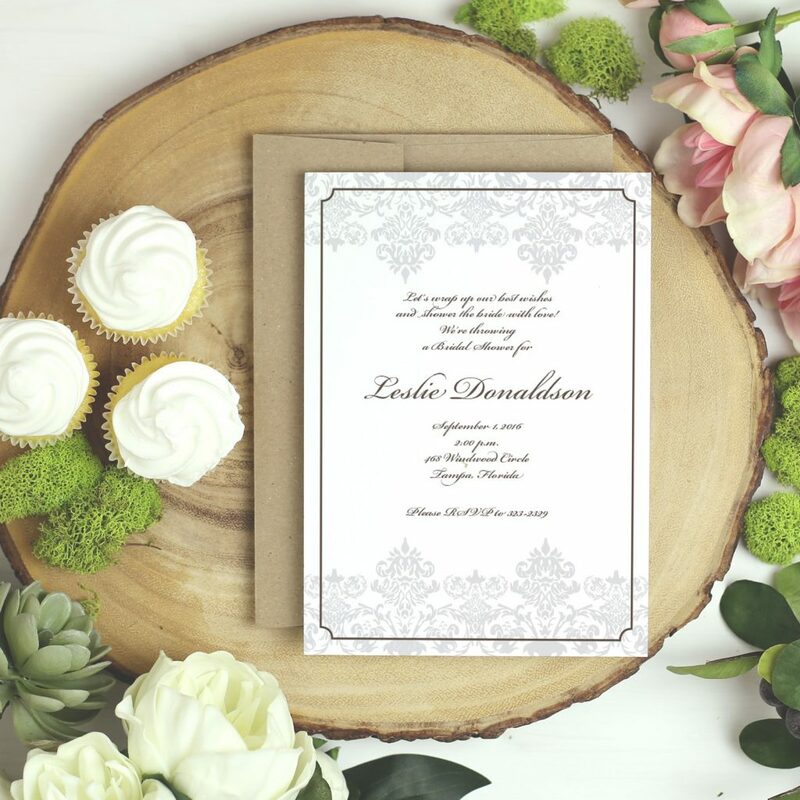 I believe that invitations are a first impression to your event. Based on the style, color, weight and quality of paper, I can tell how great the event will be! So, when I was asked to partner with Basic Invite to display their many beautiful stationary options, I was super excited! 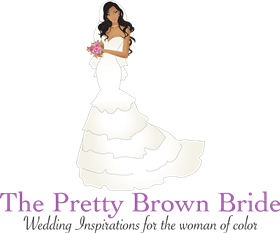 I love sharing great vendors with you. Basic Invite is one of the few websites that allows customers almost unlimited color options with instant previews online. Once you select a design you can change the color of each element on the card to over 180 different color options. So, you can make sure the card is exactly how you want it – down to the littlest detail. This is what we feel sets us apart from almost any other online stationery company and is what we feel is our biggest draw. 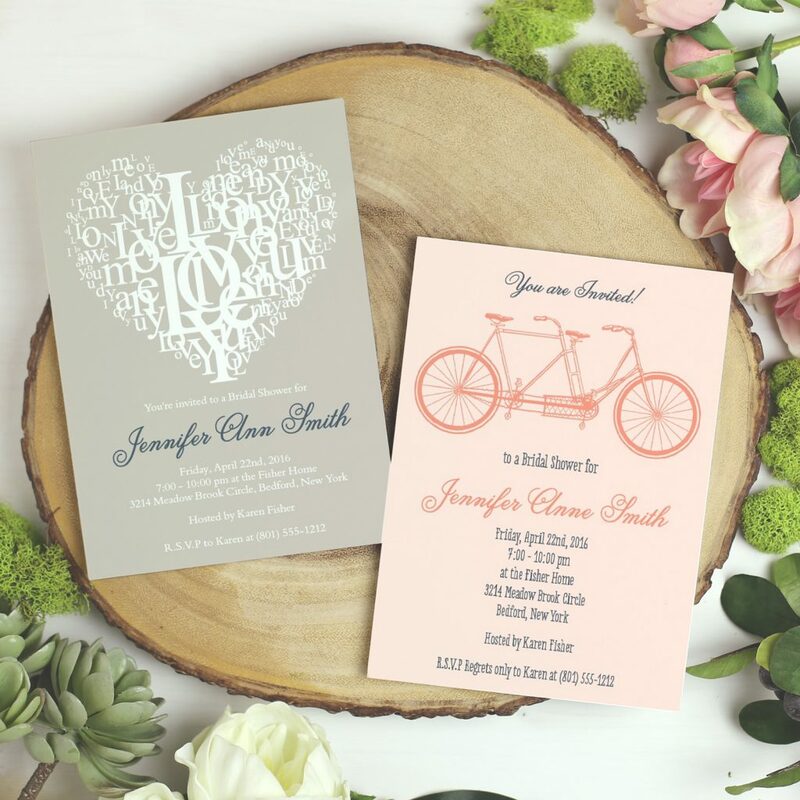 Basic Invite is one of the few websites that allows customers the ability to order a printed sample of their actual invitation so they can see exactly how it will print as well as the paper quality before they ever have to place an order for 500 invitations. 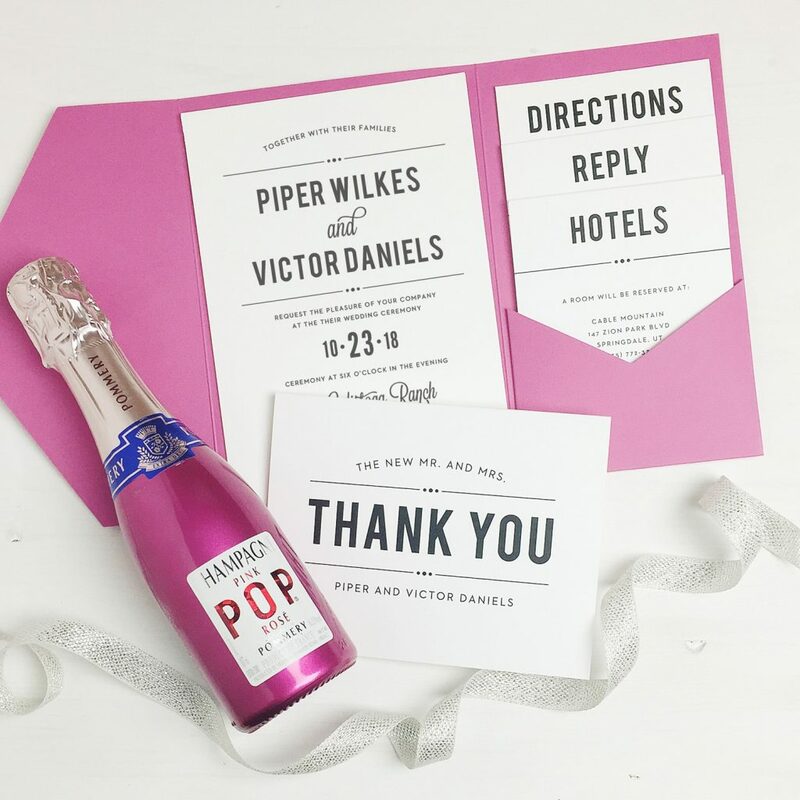 Basic Invite is just as colorful with their envelopes as we are with their invitations. Customers can choose from over 40 different colors when it comes to their envelopes so that they can make their invitation stand out even before it is opened. All of their envelopes are peel and seal so the envelopes can be quickly and securely closed without having to lick a single one. 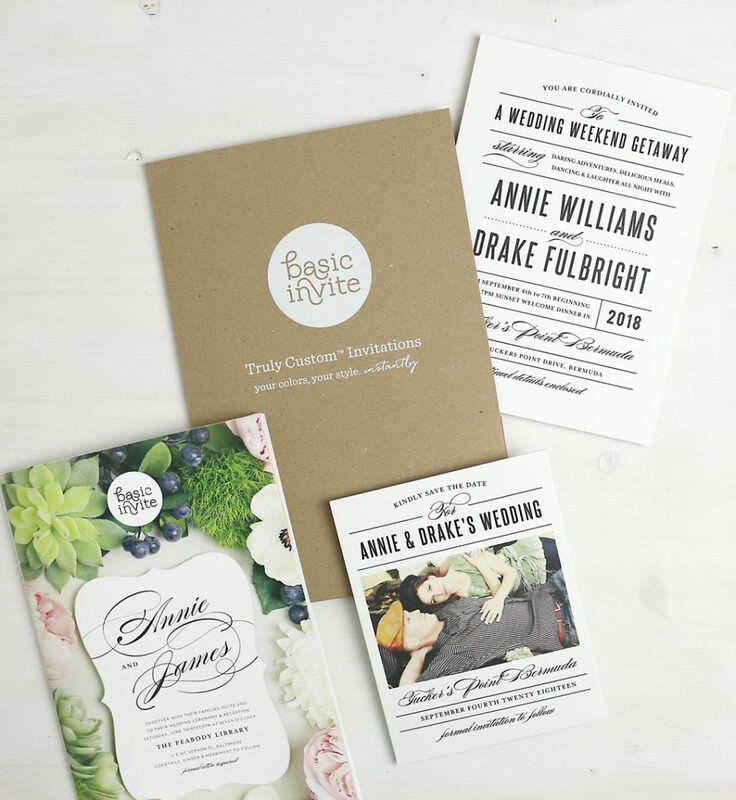 Each of Basic Invite wedding invitations are part of a set. 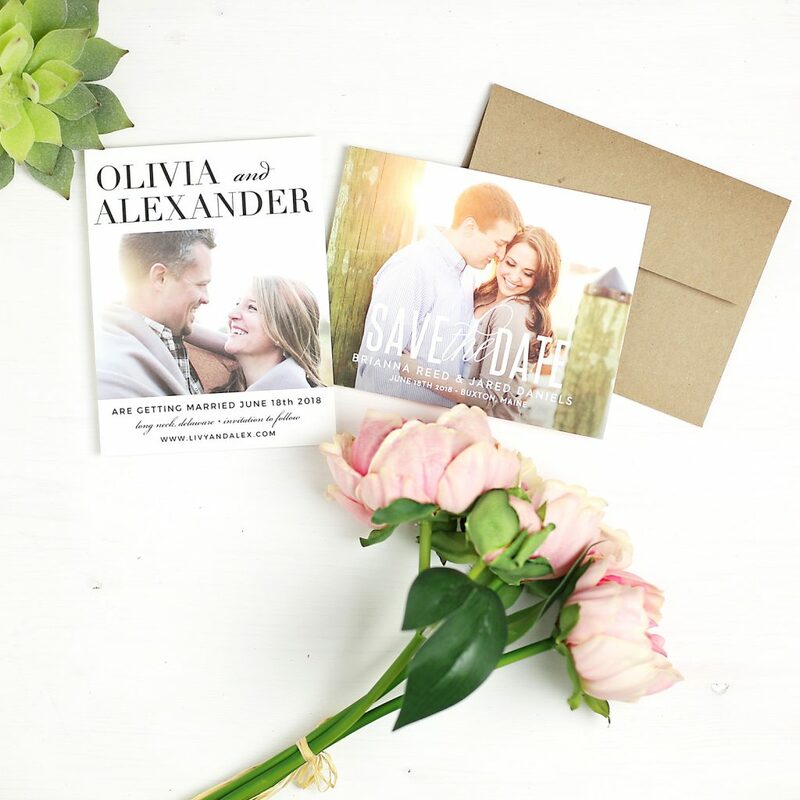 You can find everything from save the dates to wedding invitations and enclosure cards, wedding menus, wedding programs and even matching thank you cards to finish it off!